Having just acquired an F5 after many years of holding back, I am suddenly presented with a new problem, lenses. All of my full frame Nikkors are manual focus, designed for the F3 and FE. It’s not a big deal as the F5 preserves their functionality with the addition of electronic focus aid. However, the 3D colour matrix meter, lightning quick auto focus and the P and S modes go unused as I trawl through various Nikkor catalogues. 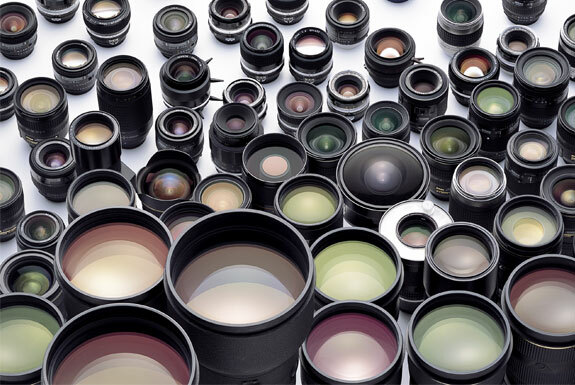 This got me thinking, either I must obviously need more lenses or it’s the perfect marketing ploy by Nikon. I suspect the latter as the quantity of gear never influences a great picture or determines a great photographer. But as I look at my F3 with all its extras I realise it was just the same back then. The F3 is the ultimate systems camera, completely modular and adaptable with its interchangeable finders, focus screens, film backs and motor drive.